This post contains affiliate links. All opinions are 100% mine. Guys can be so hard to buy for, but I’m here to help! 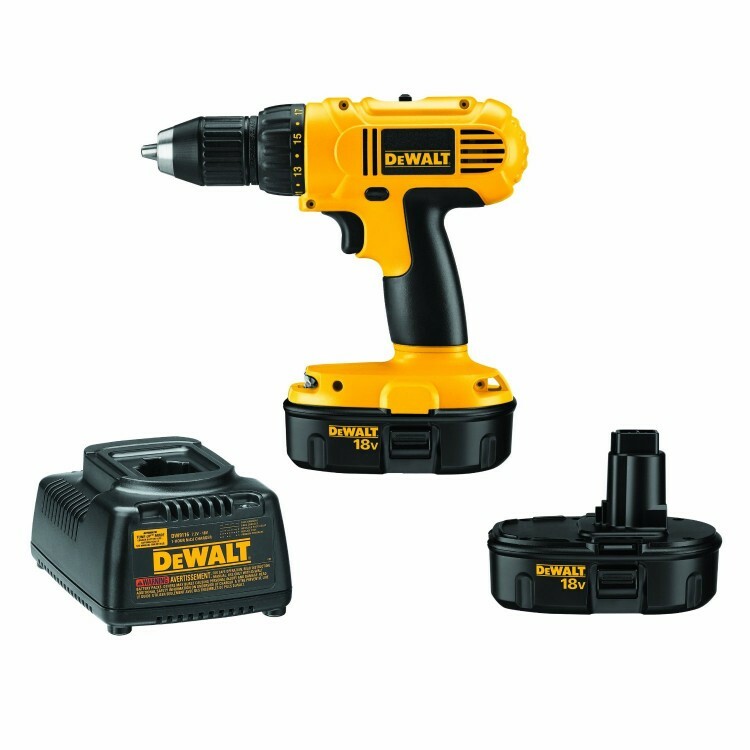 I’ve gathered some great gift options for the guy in your life. 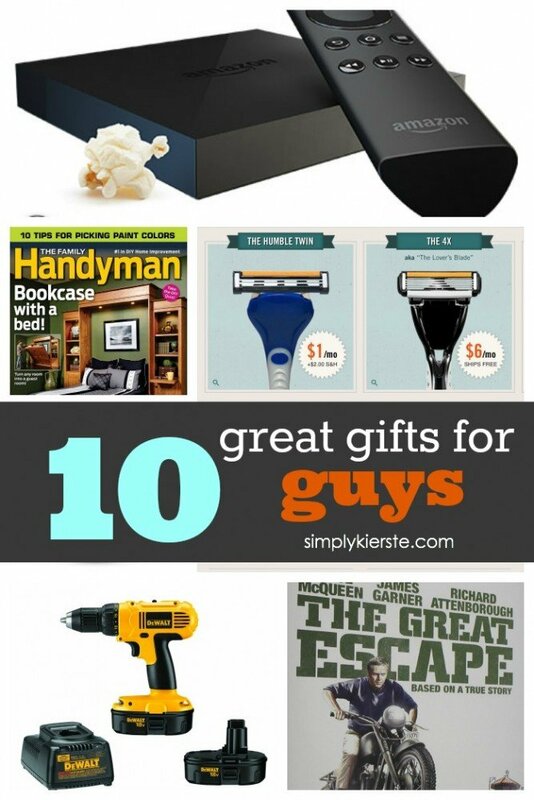 So…here are my picks…10 Great Gifts for Guys! 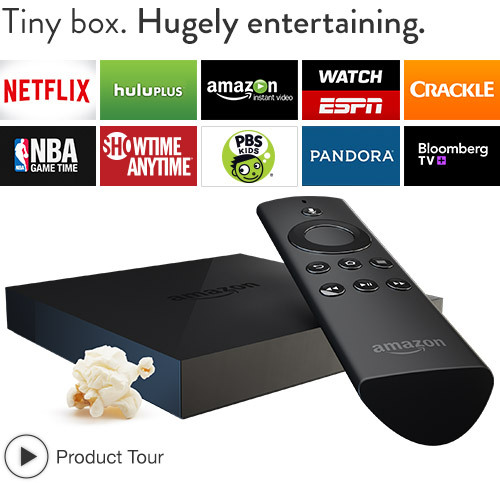 Fire TV is a tiny box that you attach to your tv, and gives you unlimited access to Netflix, Hulu, Amazon Prime, on demand music, movies, sports, and more! 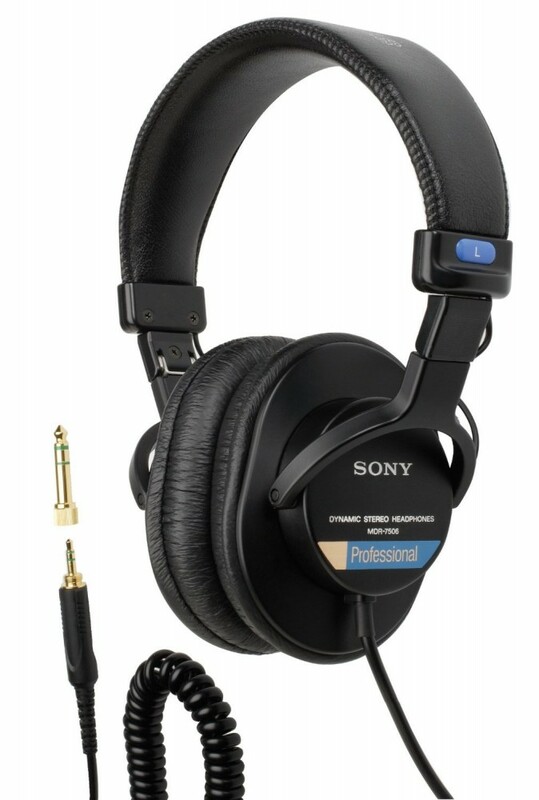 Awesome headphones for a price that’s pretty reasonable. These would be perfect for anyone that loves music, gaming or travels! 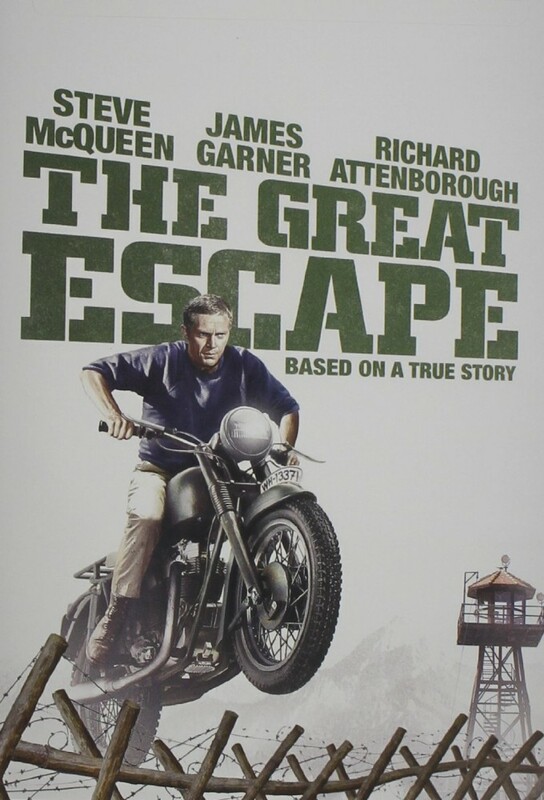 Pretty much the coolest guy movie ever. 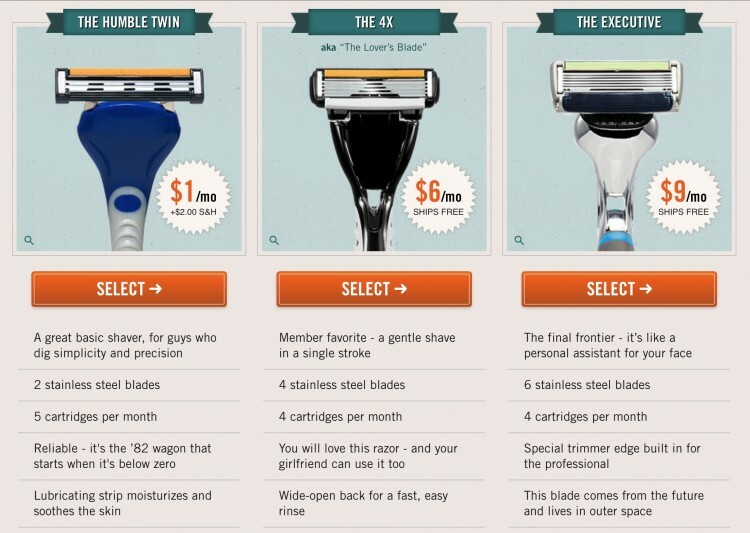 Choose from three plans, and have razors delivered to him every month with the Dollar Shave Club! 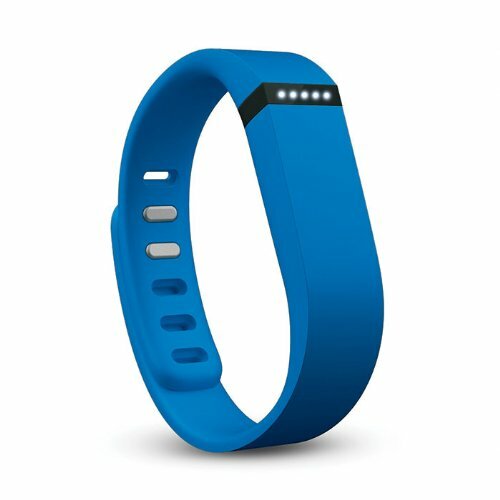 This can be worn on your wrist day or night, and you can set goals, track your activities and sleep trends, log your food an workouts, and more! For the fitness enthusiast, or someone who wants to get in shape, this would be awesome! 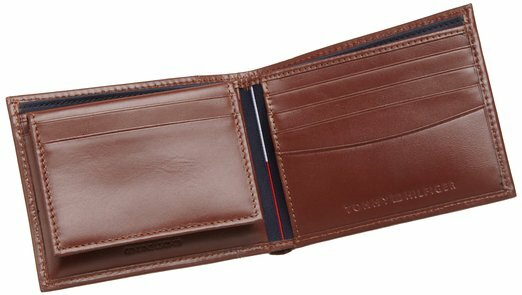 My husband, and a lot of guys I know, tend to keep the same wallet for a very long time. Even it’s far past time for a new one! 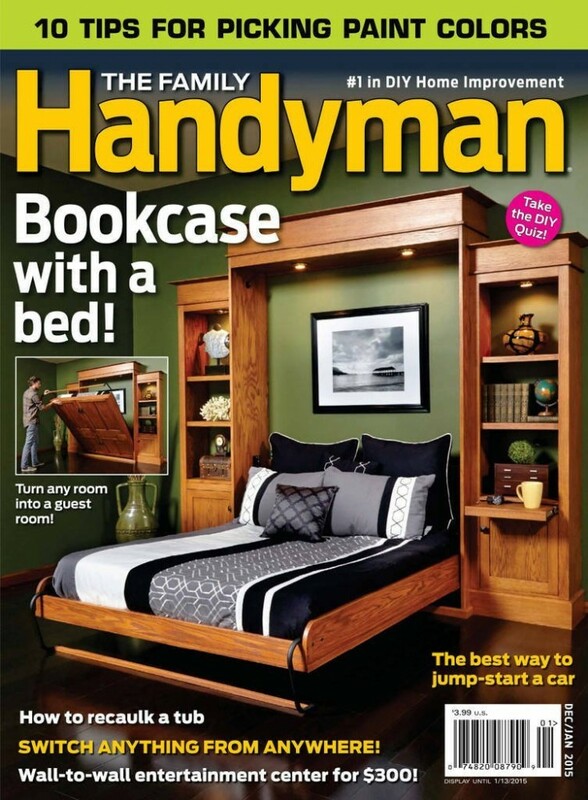 This is one of my hubby’s favorite magazines, and he loves getting it in the mail. There are so manny options out there, depending on what your guy is interested in. 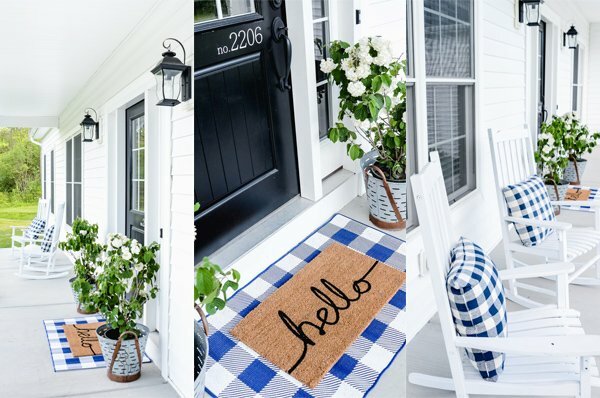 Whether it’s sports and fitness, business and finance, woodworking and building, photography, trucks/cars, electronics…there is a magazine for it! 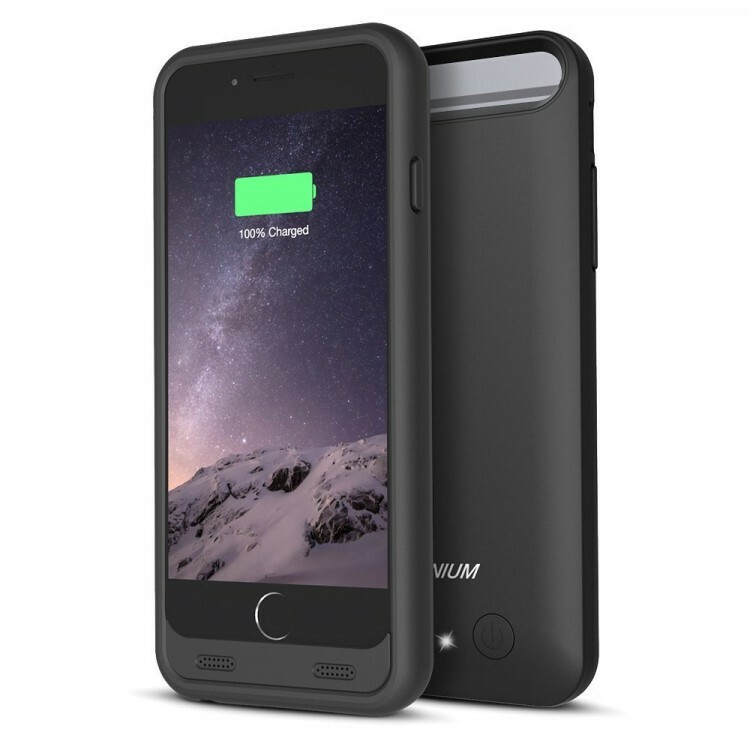 A phone case and battery charger all-in-one! It can extend the battery life up to 100%! 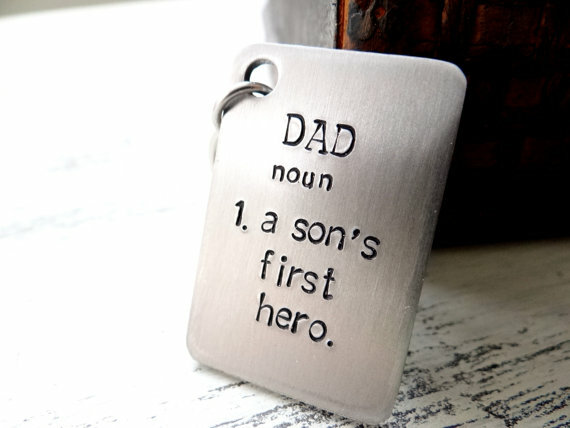 I seriously love dad keychains…so sweet!